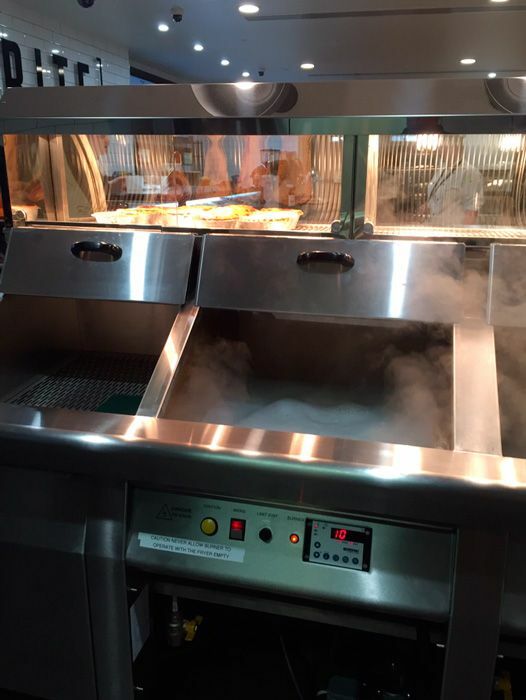 All of our engineers are gas safe registered with all up to date qualifications including COM CAT 4 and 5 for fish and chip ranges. 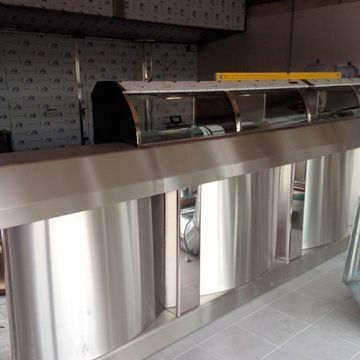 Meaning we can certificate your gas work in your premise for insurance purposes. 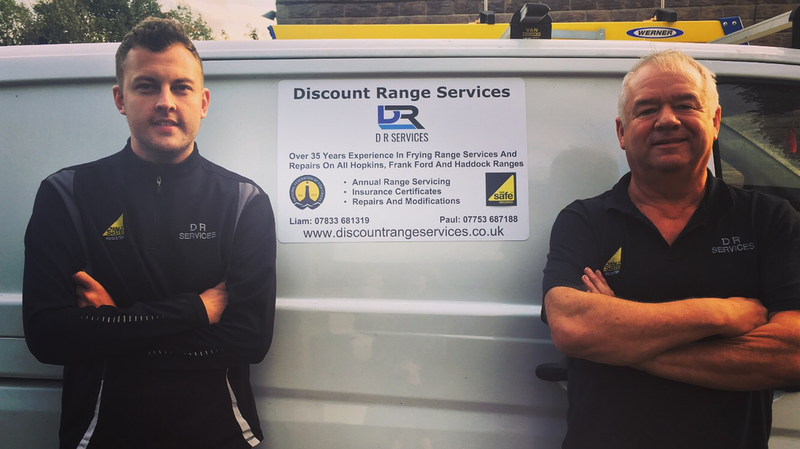 Contact us for further information on range repairs and services on Hopkins, Haddock, Frank Ford, Henry Nuttall and Martyn Edwards Ranges. 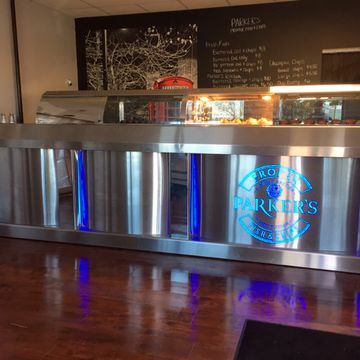 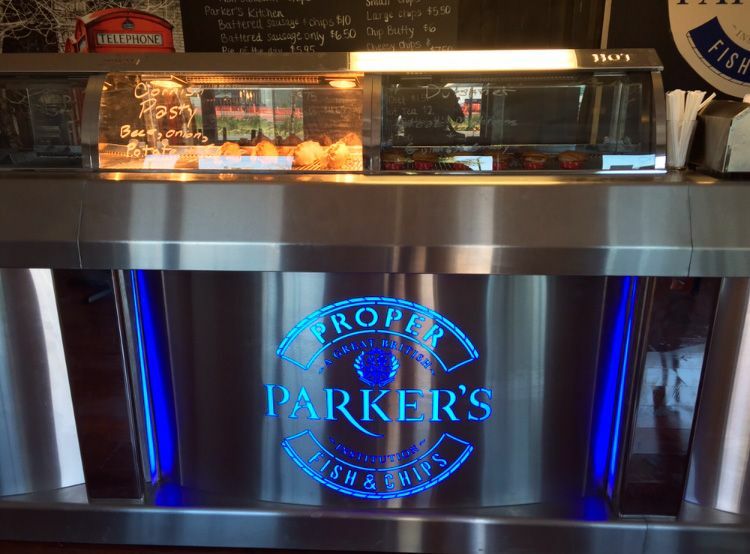 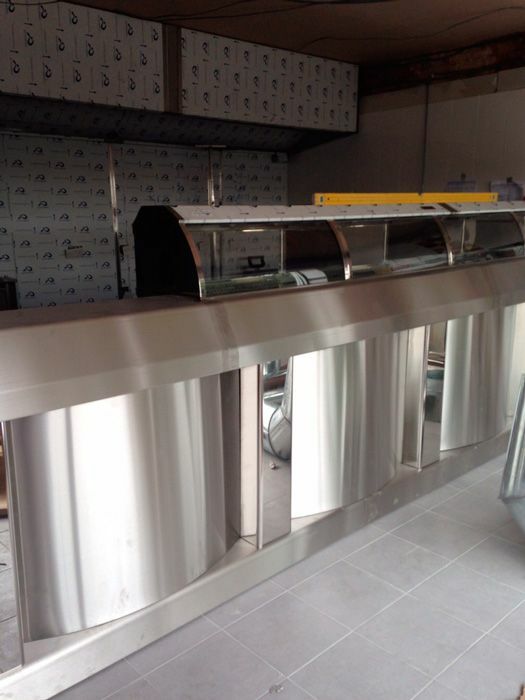 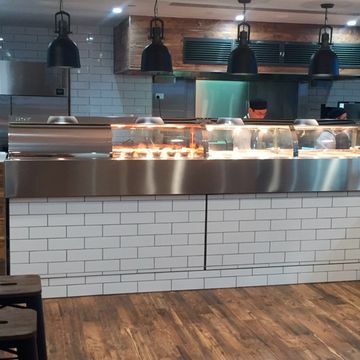 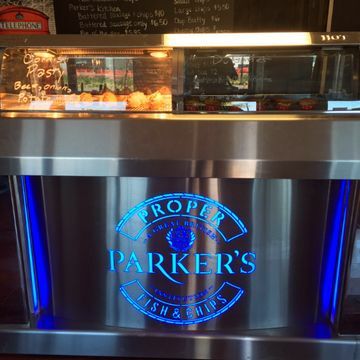 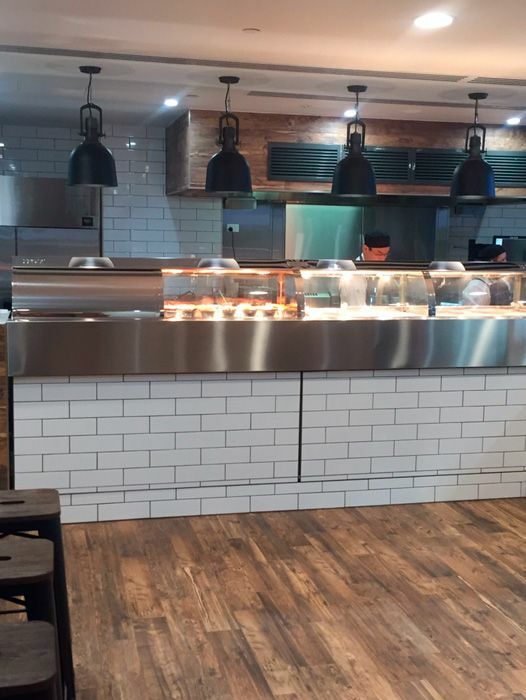 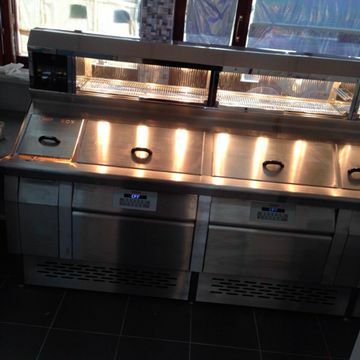 Providing services, repairs, and installations on fish and chip frying ranges we have the knowledge that you are looking for. 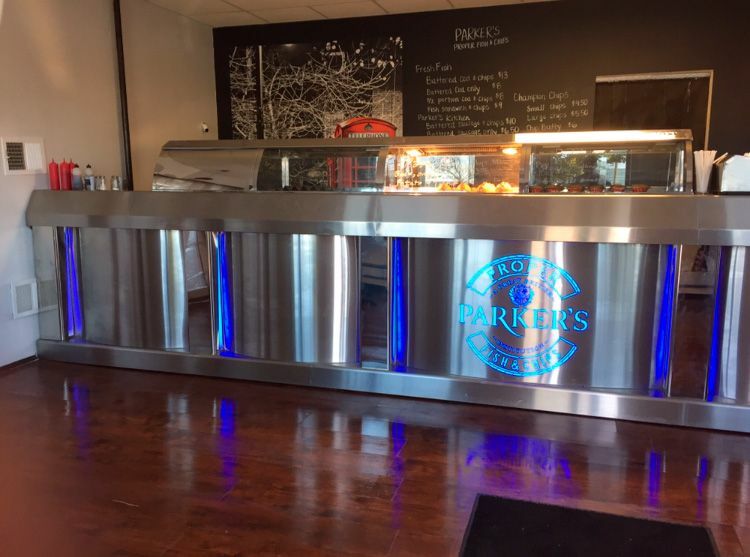 Specialising in Hopkins, Haddock, Frank ford, Henry Nuttall and Martyn Edwards fish and chip ranges. 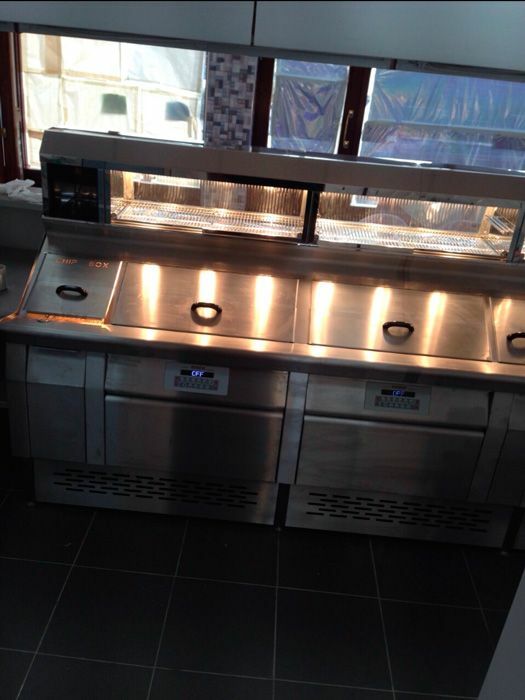 We have over 35 years’ experience as fish and chip frying engineers, working for Hopkins catering and Haddock. 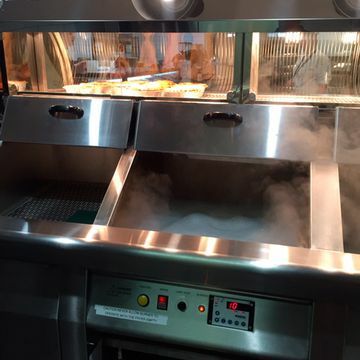 We carry most parts of these frying ranges of all models so we can carry out a first-time fix getting you back up and running.